Now celebrating its 60th season, the Association has grown to a current operating budget of $550,000. It employs a full-time Music Director, a full-time Executive Director, a full-time Director of Operations and a part-time Patron Services Coordinator. The concert season has grown to a five-concert season and each concert features two performances. The eighty member orchestra is conducted by Music Director Darko Butorac, and the one hundred member chorale is conducted by Dean Peterson. 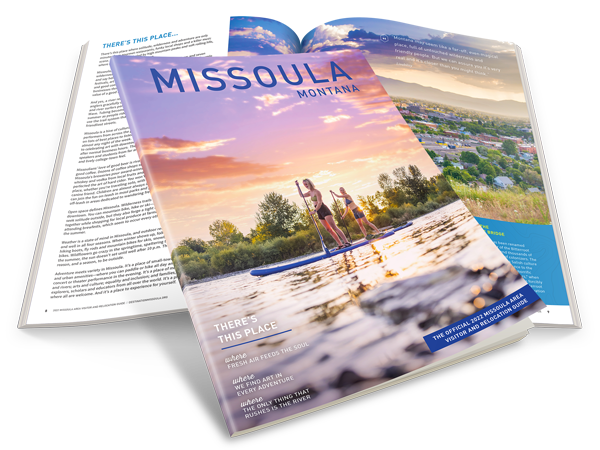 In addition to the regular concert season, the orchestra performs an enormous free outdoor Summer Concert the second Sunday of August every year in downtown Missoula, performs two Youth Concerts each year for 2,000 fourth grade students from communities within a 100 mile radius of Missoula, presents a wildly popular Family Concert and provides educational performances and workshops in Missoula schools and in outlying communities. 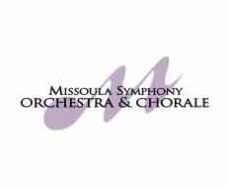 The Missoula Symphony Chorale performed in Europe at the invitation of choirs in Vienna, Austria in 1991, 1994, 1999 and 2002.